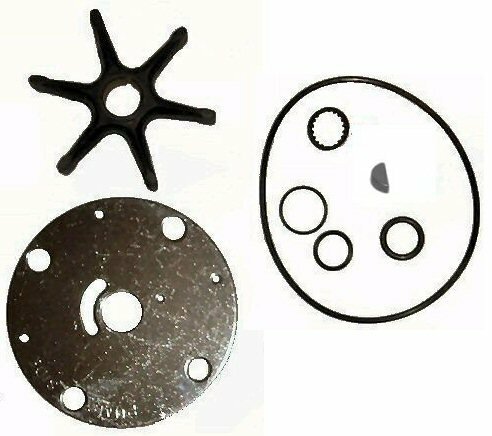 Replaces OMC 983218 except this kit does NOT include the pump housing. If your housing is still good, this is a great economical way to service your water pump kit. Fits 100 - 260 sterndrives from 1962 to 1985. (Does not fit Cobra sterndrives).